We believe discovery and creativity go hand in hand. We believe in creating good ideas that really help people. We believe in the students we educate and the more than 200 programs we offer them. And we believe our grit, our relationship with the city, and our commitment to diversity and access set us apart from your average college. Here are some stats and facts that tell you who we are. These rankings are based on the most recent U.S. News & World Report Best Graduate School rankings and Best Online Colleges rankings. Find more rankings. 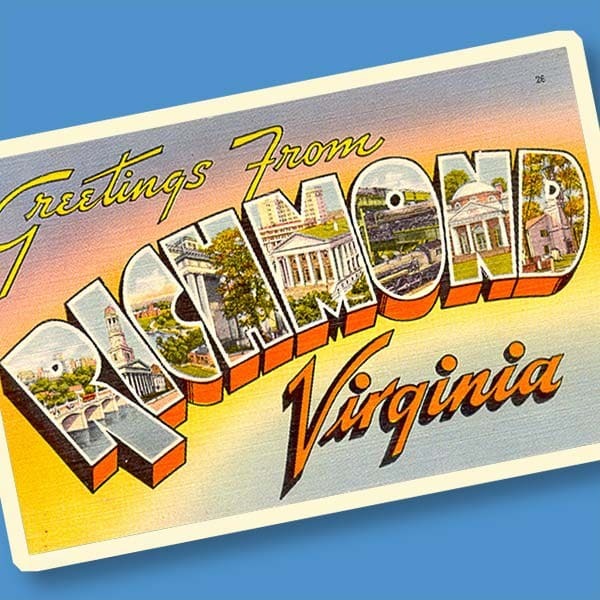 We add to Richmond’s coolness factor. * Underrepresented minorities include: American Indian/Alaska Native, Black/African American (not of Hispanic origin), Hispanic/Latino (including persons of Mexican, Puerto Rican, Cuban, and Central or South American origin), Hawaiian/Pacific Islander, or two or more races (multiracial) that consists of at least one of the ethnic/racial groups mentioned above. More than one-third of VCU’s more than 24,000 undergraduates are Pell eligible, and we make sure these students succeed, graduating at nearly the same rate as students who do not receive Pell grants. * Based on 15 credit hours per semester and 30 credit hours for the 2018-19 year. Awarded $25 million from the Bill and Melinda Gates Foundation to lower cost of lifesaving drugs. The College of Engineering leads this multidepartment and multi-university research collaborative. VCU Medical Center is both the region’s safety net hospital and its No. 1-ranked hospital. It is the only Level I trauma center in Virginia that is verified in burn, pediatric and adult trauma care. Just how big is our campus? 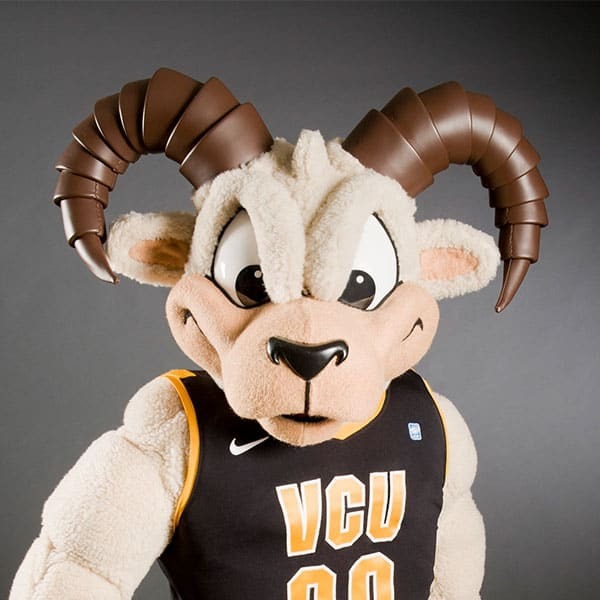 Looking for even more facts about VCU? Explore the latest facts and stats. VCU is accredited by the Southern Association of Colleges and Schools Commission on Colleges to award baccalaureate, master’s, doctoral and first-professional degrees. For more information, visit sacs.vcu.edu. For information on specialized university program accreditations or certifications, please visit the department or office website of which the program is a part. Students and prospective students may find the information resources of the State Council of Higher Education for Virginia of use in planning for college and careers. SCHEV has created an institutional profile for each Virginia public college and university, and for each independent college or university participating in the Virginia Tuition Assistance Grant Program.